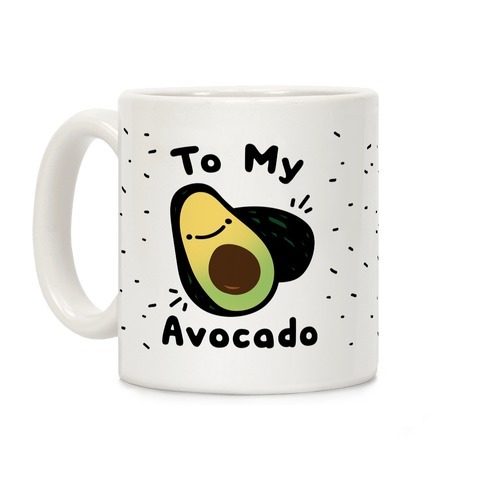 Browse our collection of 29 Bff T-shirts, Mugs and more. Designed and printed in the USA. 100% Satisfaction Guaranteed. 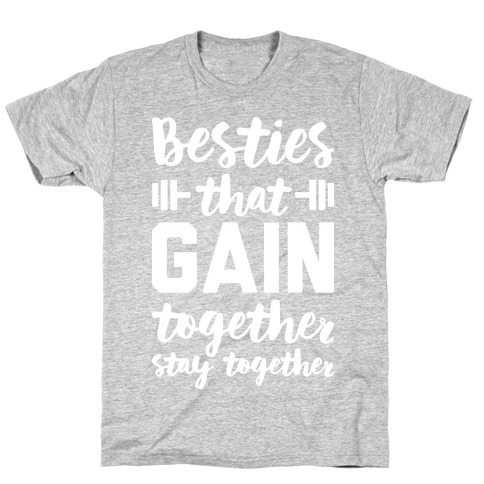 About this Design Get your best friend booties in shape with this "Besties That Gain Together Stay Together" friend fitness design! 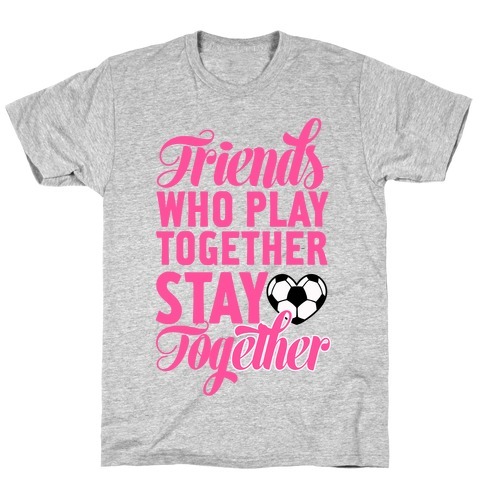 Perfect for a friends workout, girl power fitness, best friend workouts, bestie gifts, bff workout, sassy friends, and best friend fitness! 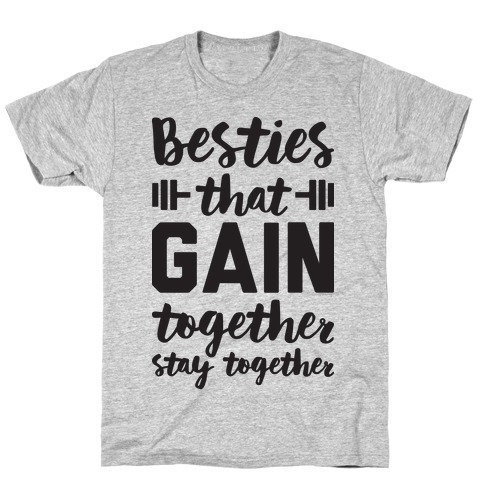 About this Design There's nothing stronger than a bond forged by workout buddies. 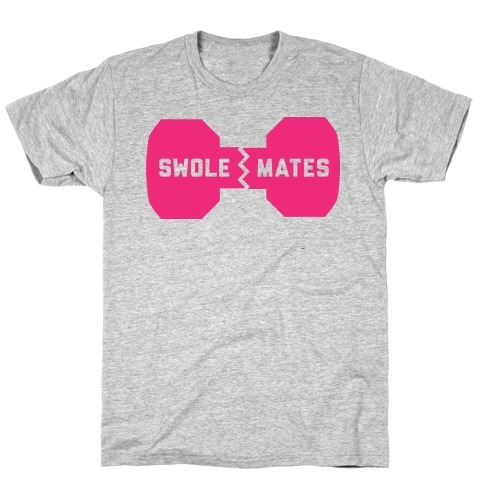 Now you too can celebrate your friendship on the road to getting swole. When you're ready to hit the gym, grab this sweet fitness design and work those weights like the shining beasts you are. There's nothing stronger than a bond forged by workout buddies. 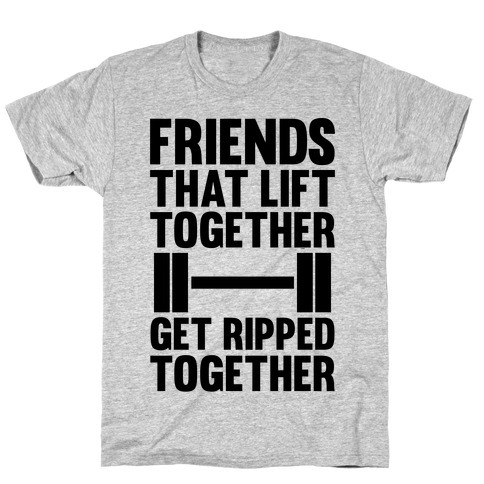 Now you too can celebrate your friendship on the road to getting swole. 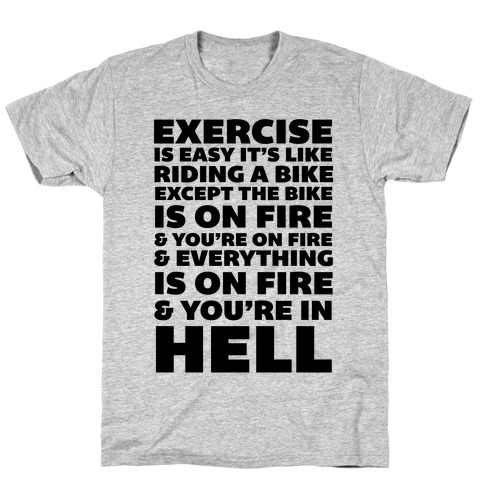 When you're ready to hit the gym, grab this sweet fitness design and work those weights like the shining beasts you are. 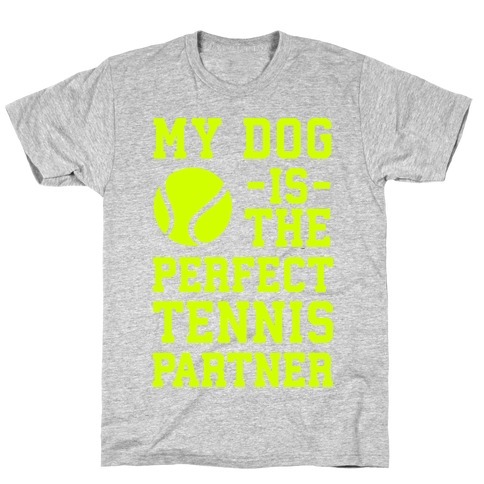 About this Design This cool sporty shirt is perfect for couples who love to work out together. 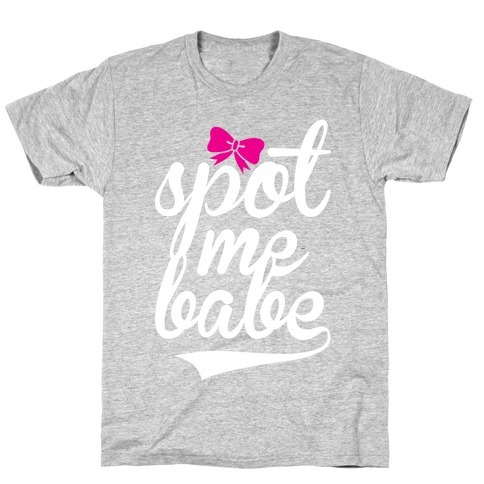 Featuring a cute bow and the words "spot me babe", this shirt is perfect for teaming up with your girlfriend, boyfriend, husband, wife, or significant other and going to the gym to lift weights, bench press, spotting each other, sweating, working on fitness, running, and cooling down after the workout! 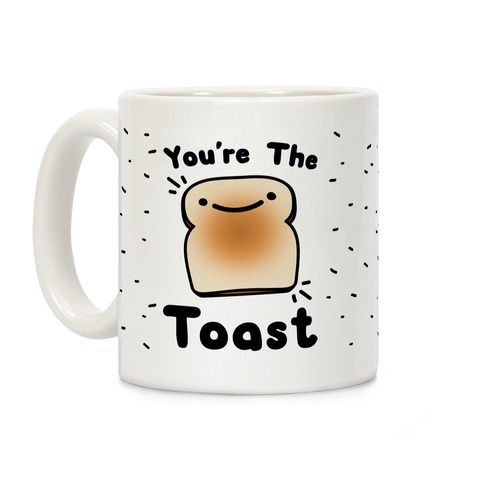 Ideal for couples, teams, besties, bffs, and lovers everywhere! 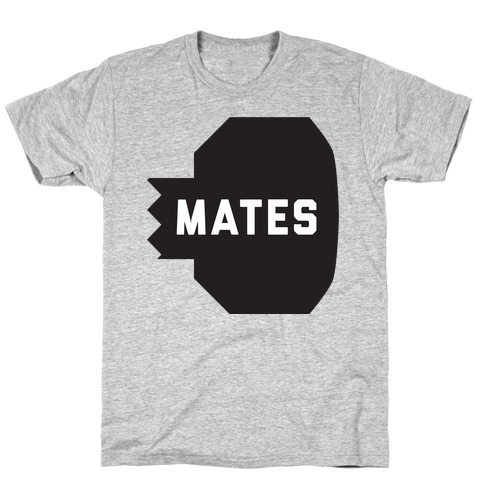 About this Design Get your pump on with your BFF in this Mates half tank! Swole mates for life, bro! 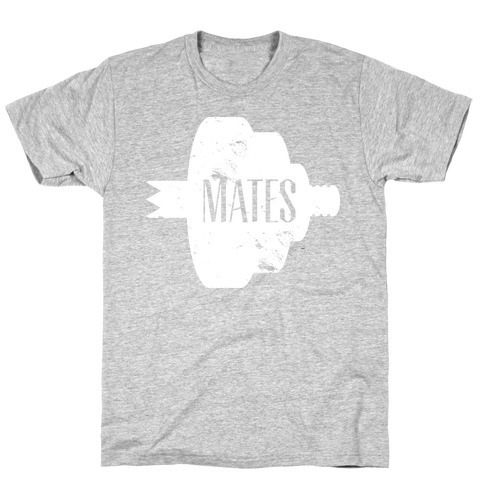 Get your pump on with your BFF in this Mates half tank! 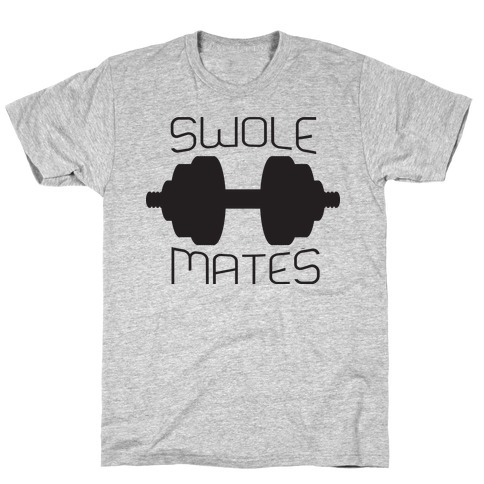 Swole mates for life, bro! 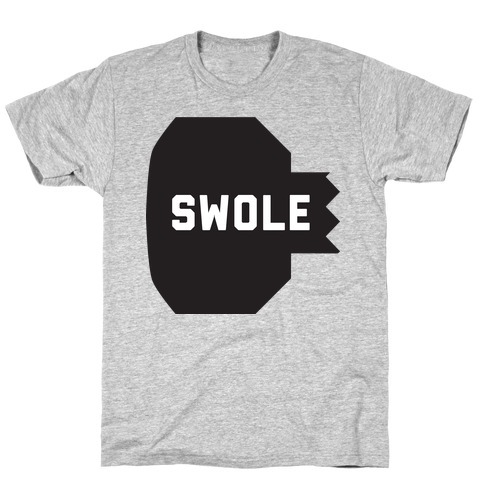 About this Design Wear this with your swole mate! 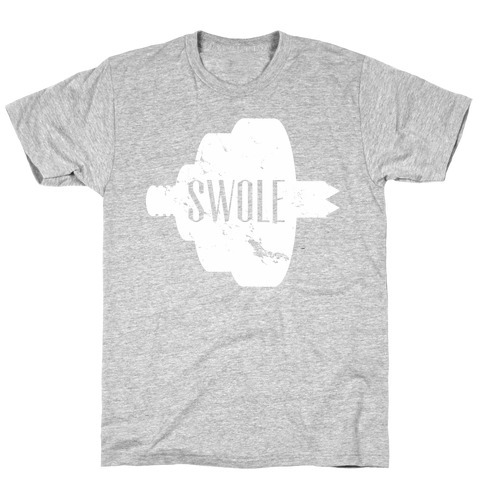 Wear this with your swole mate! 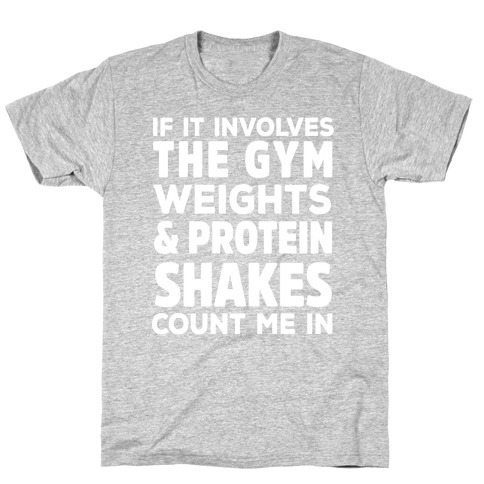 About this Design Get fit with your friends because you all share the same mindset of fun because ' if it involves the gym, weights and protein shakes- COUNT ME IN!' Party hard and gym HARDER with your gym bff with a perfect gym rat t shirt design. Get fit with your friends because you all share the same mindset of fun because ' if it involves the gym, weights and protein shakes- COUNT ME IN!' Party hard and gym HARDER with your gym bff with a perfect gym rat t shirt design. About this Design Yoga for those looking for a unique gift for the yoga lover in your life. 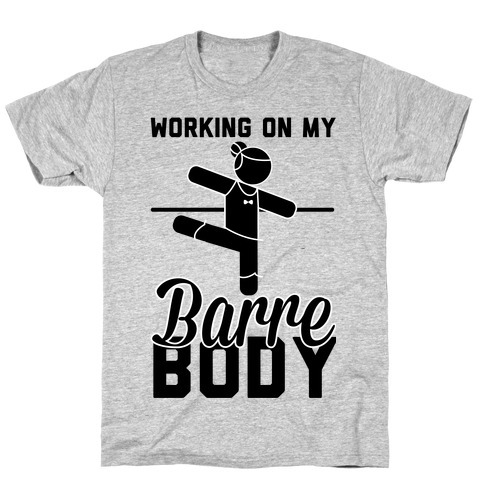 Get down, dirty, sweaty and fit with this yogi master yoga shirt design. Yoga for those looking for a unique gift for the yoga lover in your life. 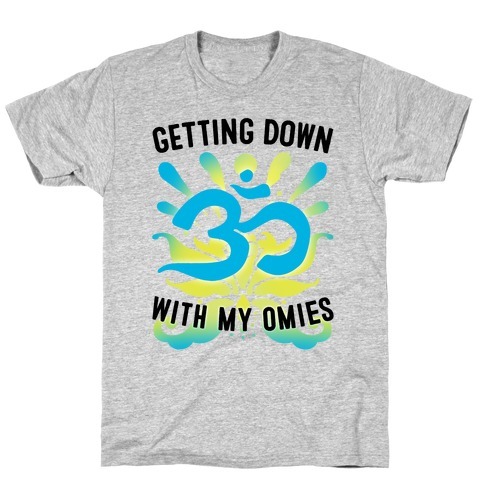 Get down, dirty, sweaty and fit with this yogi master yoga shirt design.